Heartbreak comes in many forms: a failed romance; family problems; unhappiness over a career; or the loneliness that comes with isolation and separation from the things and people you love. Heartbreak happens even to the best of us. It's part of being human - natural and common. Thankfully, there’s always a way to make the best out of a bad situation. Maybe it's time for a little soul searching. In Batanes. Batanes is one of the most beautiful places in the Philippines. Situated at the northernmost part of the country, the province blends natural beauty with peaceful, secluded surroundings; and some of the friendliest people you will meet. Perfect for healing a broken heart. Meditation and reflection require peace, silence, and seclusion from the troubles of life. 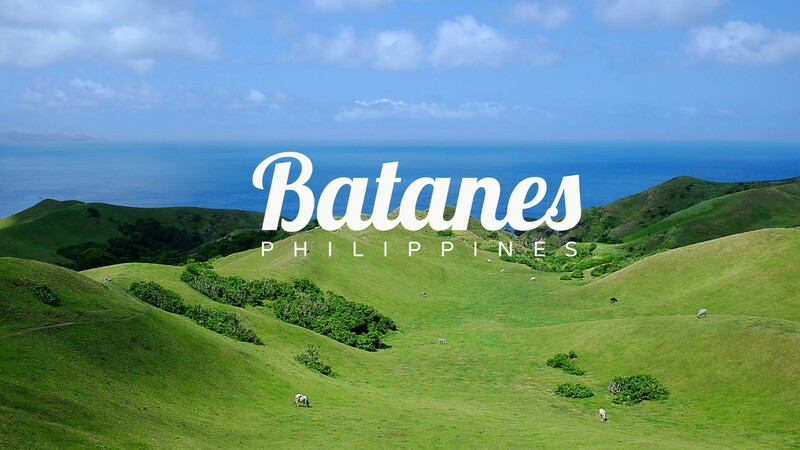 Batanes provides all of that and more. Tranquil and serene, Batanes can kickstart your musings and epiphanies. A solitary walk on the sand-clad beaches, or a bike ride across the picturesque hills, are sure to soothe and calm a confused heart and mind. Batanes offers a fresh breath of air. And fresh it is indeed! Surrounded by the beauty of rolling hills, greenery, and the wide ocean, the island is a refuge from the pollution and stresses of city life. Batanes is a different world. It’s not just a change of scenery, but a change of perspective for the better. If the scenery doesn’t steal your heart away, then the locals will. 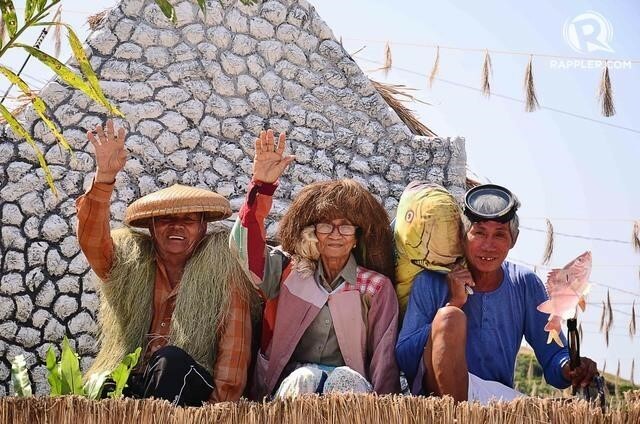 The Ivatans are the gentle people of the Batanes islands, and their courtesy, kindness, and friendship will make you wish more city folk were like them. #faithinhumanityrestored! Batanes will teach you how to love again. Yes, reality will come back to you once you leave the island, and some of the pain will remain. But you now have more clarity, more strength to face life and move on. The luscious green hills, the warm tones of the sunsets by the beaches, and the dazzling blue of the ocean, these are sure to bring back color to your world. 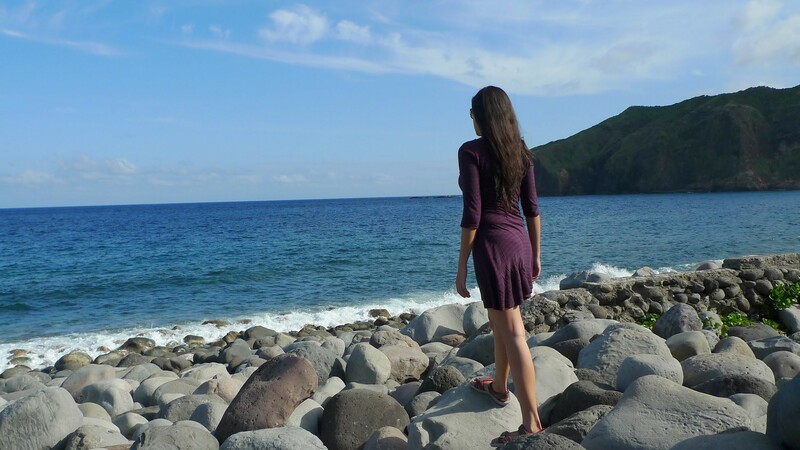 Why not check Batanes out for yourself? Visit http://skypasada.com for travel tips about the island.